T-Mobile's Binge On unlimited streaming feature was controversial when it first launched, but the carrier quickly added toggles to turn it on and off. That seems to have quelled the uprising, allowing the data-conscious to enjoy all those free bits. 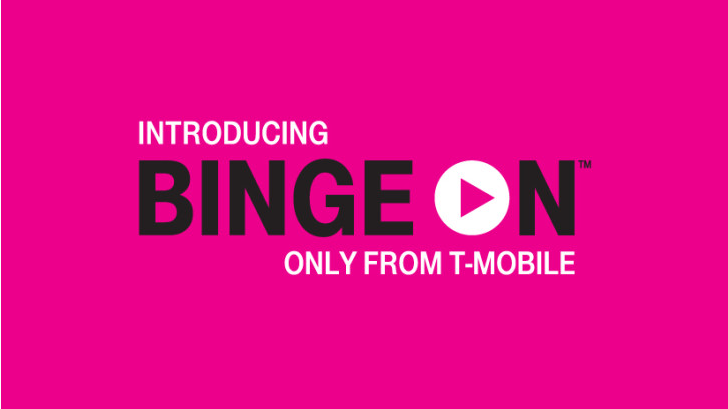 Today, T-Mobile has announced that Binge On supports more than 100 streaming partners. T-Mobile is pushing the line that it has quadrupled Binge On partners. And that is true, since launch. It's not four times larger today, but there are still a fair number of new streaming services. Here's the full list of new additions. Oh, and here's John Legere doing his thing. Your video from Binge On providers will be locked at 480p, but that data won't count against your monthly high-speed allotment. If you're not too picky about image quality, that's a good deal.